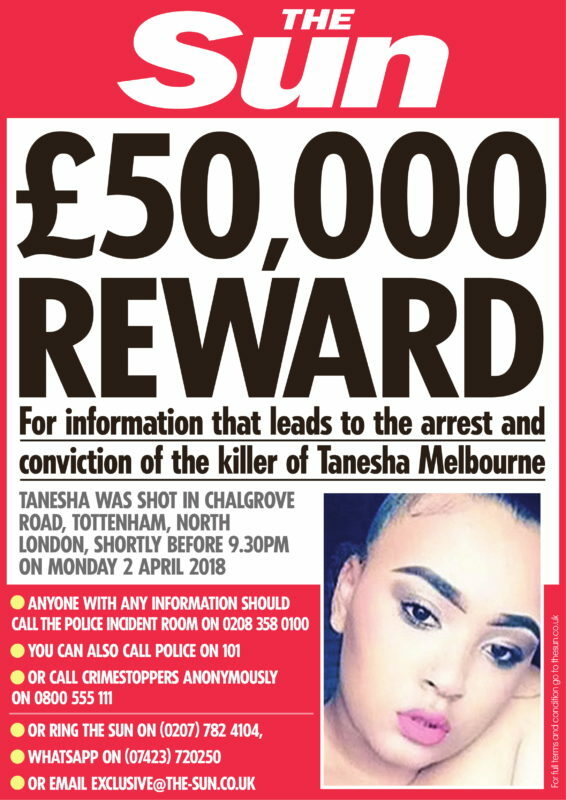 The Sun is offering a £50,000 reward for information leading to the identification of 17-year-old Tanesha Melbourne’s killer. Trainee hairdresser Tanesha was shot dead on Monday evening in Tottenham, north London, as she walked near her home with friends. 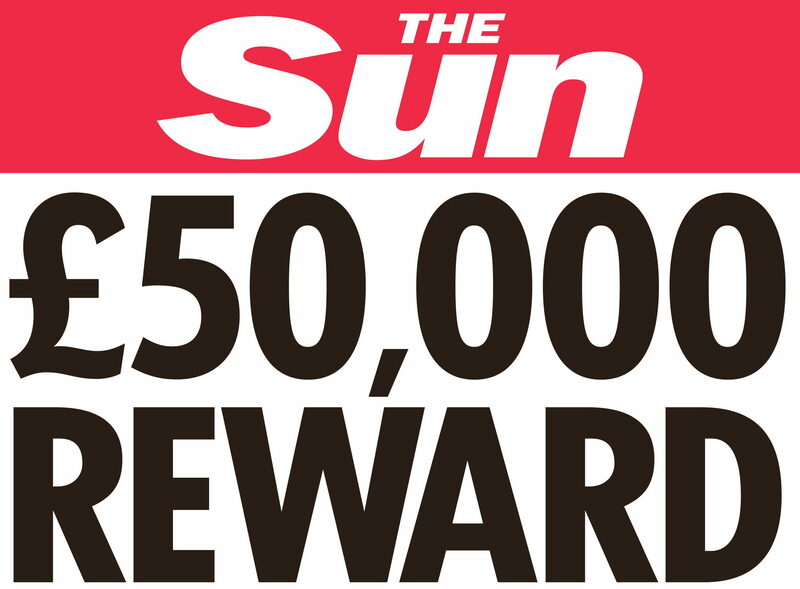 The substantial reward is advertised in today’s newspaper, on posters in the Tottenham area and across The Sun’s social channels. Local shopkeepers have also put the poster in their windows in the hope that somebody might come forward with information. The Sun is asking individuals who may know something to call the Met Police incident room on 020 8358 0100 or call The Sun on 020 7782 4104 or email exclusive@the-sun.co.uk. Both the family and the Metropolitan Police are aware of the reward. 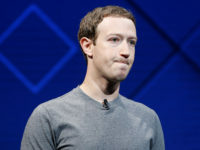 Visit The Sun website for terms and conditions. The Sun = no social conscious and no genuine interest in bringing the murderers to justice. What else can one expect from the Mur-ducks ? The person who gives the information will have to do an interview with The Sun to receive the reward. I can’t see anyone agreeing to this and The Sun knows this. It’s pretty disgusting they are using this poor girl’s death for shameless publicity.